Ultra Low Noise HDTV Amplifier. 24 dB High Gain, High Signal Handling. 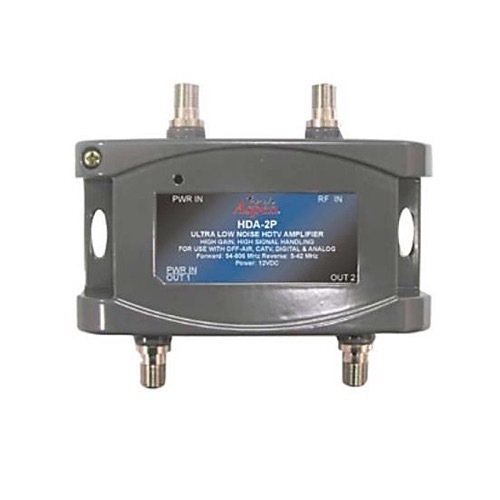 Use with off-air, CATV, Digital and Analog broadcasts.